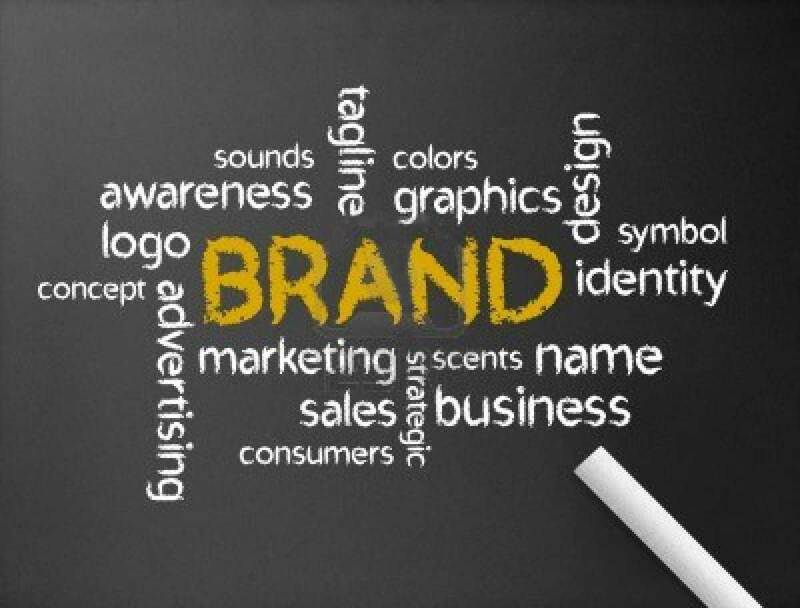 A Brand Identity is so important to your business because: Stand Out, Make more appealing, Professional, Personality, Who You Are, Rise above the competition. Everybody knows they need a brand identity. But they don’t always know what one is or why they need it. Perhaps you are unfamiliar with the term brand identity, well, it refers to a logo in conjunction with a consistent design style for the marketing materials for your company. 1. A professionally designed brand identity can show potential customers that you are professional. You are committed to what you do and have a stable business. No one wants to work with a business that does not look and feel professional. 2. People will make a decision on a company by how it looks. If they like the feeling they get from your logo, they may be more inclined to do business with you. 3. People are very visually orientated. They are far more likely to remember what they see than what they hear or read. So having a logo and a consistent design theme to your business marketing materials. And make it memorable. 4. A well-designed logo and business marketing materials can put you above your competition. 5. 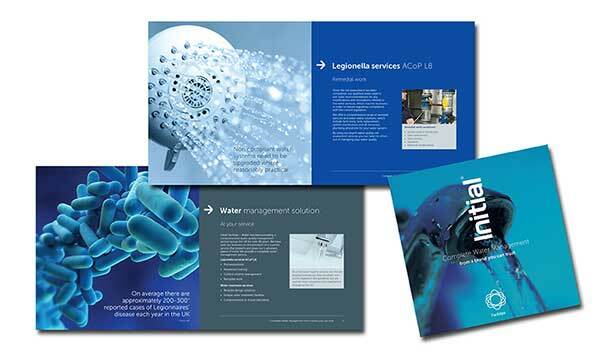 Designed and printed marketing materials can make your company look big and impressive even if you are not. You don’t want your business marketing materials to look like they were designed with a Microsoft Word template? 6. Your brand is how people perceive your company. This is the face and personality that customers and prospective customers will know your company by. A well-crafted brand can seriously affect what people think of your business. 7. Your business marketing materials let people know who you are and what you do. A logo can especially help if your company name contains a little-known word or an acronym. 8. 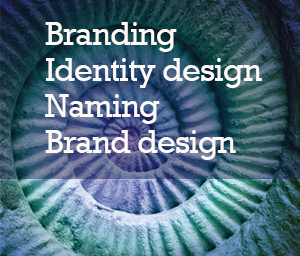 If your company is in consumer retail or the design business, you will just have to have a brand identity. So if you looking to refresh your business’s brand identity, or about to start a new business venture. Give Steve Oakes at Turquoise Creative a call. Search engine giant Google is rolling out a new identity, which ditches the previous 3D-style elements of the logo. The new, flat identity, which also features a refined colour palette and updated letter shapes, is launching across most Google products over the next few weeks, according to Google tech lead manager Eddie Kessler. It is already visible to some users on the Google UK homepage. The update sees Google ditch the shadowing effect it used in its previous logo, which was brought in in 2010. The moves comes shortly after Google’s search engine rival Yahoo went the other way, introducing a bevelled shadow effect in its new identity, which launched at the start of the month.